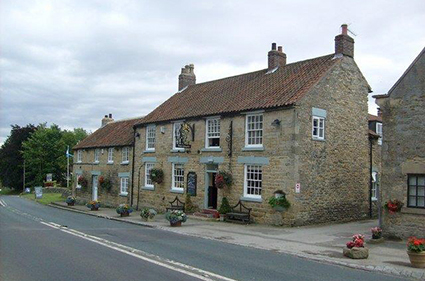 Village pub with bar and restaurant serving good local produce menu changes daily. Open 7 days a week through peak season. Dogs welcome. They are proud to say that they are one of the longest established, true family run restaurants in Scarborough. 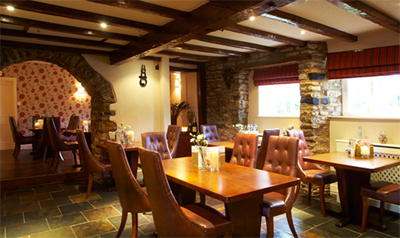 Renowned for high quality food (all made on the premises), excellent wine and and a warm, friendly atmosphere. Spice 4 you in Pickering are an award winning Indian restaurant and take away, where their aim is to provide you with lavish authentic Indian Cuisine and a fine dining experience. 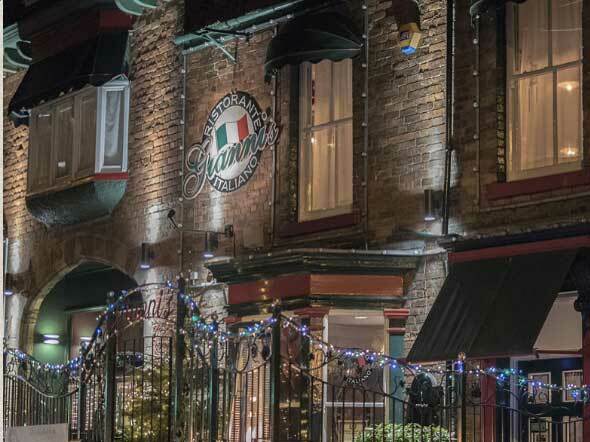 Experience true Italian cooking overlooking Scarborough harbour. The Grapes serves a seasonal menu , with locally sourced produce. Opening times Tues to Sunday lunch 12 – 3pm, Evenings Tues to Sunday 6pm – 9pm Closed Mondays (dogs welcome). TEL : 01723 859273 booking is advisable. Groovy Moo offers entirely fresh & Unique flavours , popular are bakewell tart, salted caramel & amareno cherry. This is gelato ice cream of the finest quality. Open Mon- sat 11.30 am -8pm Sun 12 noon -6.30pm. 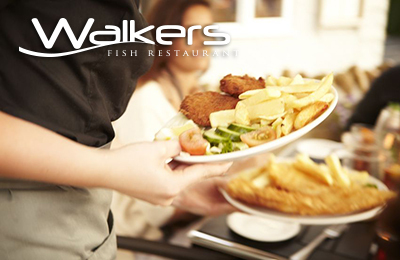 Walkers offer a large range of fish & seafood. 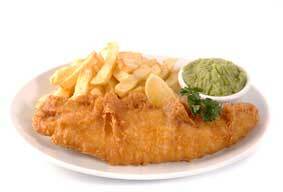 All fish is caught from substainable sources , we use local suppliers for the best quality & flavours. 25mins away through Pickering. Village pub and restaurant. 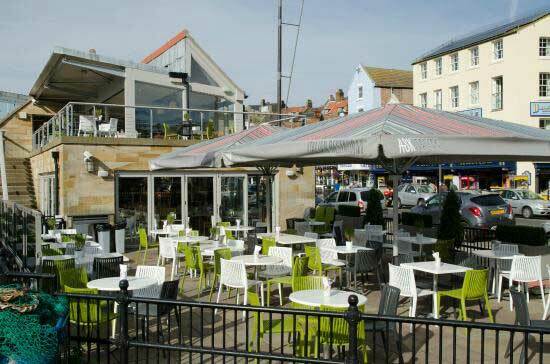 Open 7 days a week lunch time and evenings. 10 mins drive. Farmshop and Cafe. Serving local and own produce.On the A170 near Pickering. 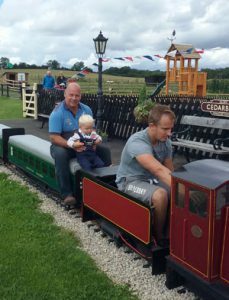 New for spring 2016 a miniature steam railway will take Adults & children on a little tour around the strawberry fields , where you can hop on & off to pick your own strawberries. A great attraction to keep the children & steam enthusiasts happy. Open 7 days a week from 9.30am till 4.30pm. 5mins drive to the next village, Brompton. Light brunches to afternoon tea’s. Open Monday to Friday 9.30am till 4.30pm. 30 mins drive over the North Yorks Moors. 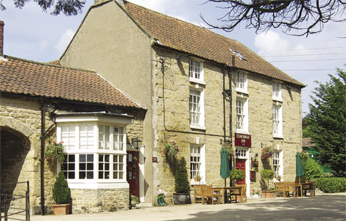 Village pub with cosy bar and restaurant. Closed Mondays, open lunch times and evenings. A trip to the seaside just got tastier . 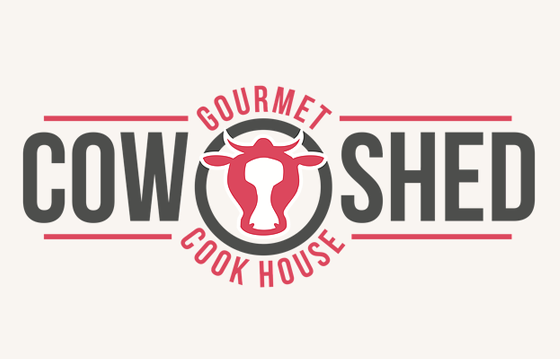 Locally sourced food & drink , proper burgers & hand craft beers.. Open Mon to thurs 5pm -9pm Fri Sat 5pm – 10pm Sun 5 pm -9pm closed Tues.